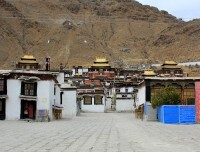 8 Days tour is group joining budget tour to Tibet from Nepal and it is Every Saturday departure accept month of March. 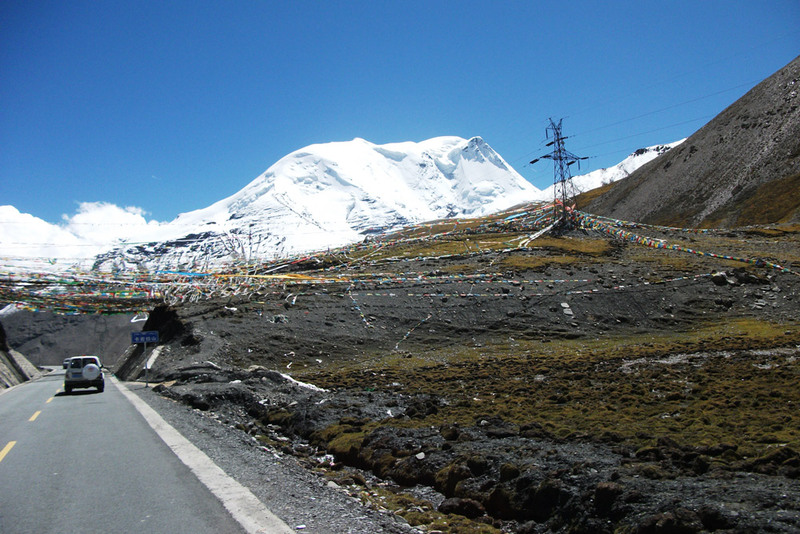 The overland your to Lhasa Tibet is tour following friendship highway from Kathmandu to Lhasa. 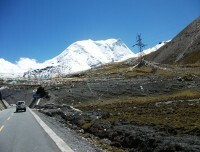 It is totally about 1000 kilometer driving tour through well paved hi altitude road. 7 nights 8 days tour Tibet tour is not including Everest Base Camp. 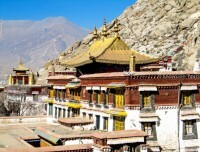 It is group tour as Budget Tour to Tibet. 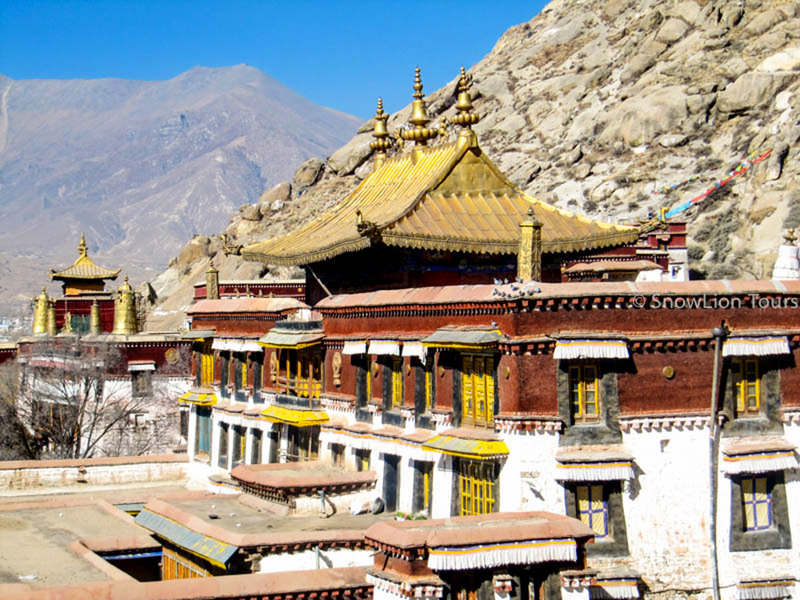 Tour end at Lhasa and it has option to fly back Kathmandu or further tour to mainland China. Itinerary also can customize with Everest Base camp with extra charge of transportation and EBC entry permit. Tour is leading by professional Tibetan guide. 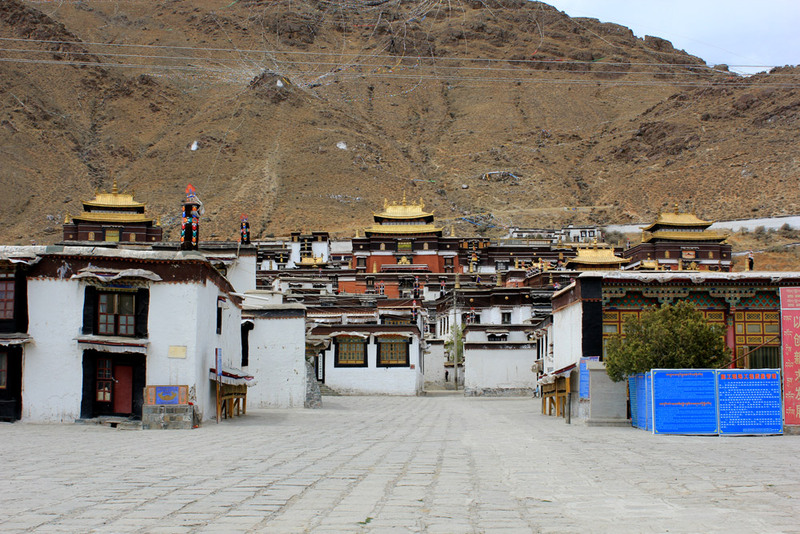 Visit major attraction on the way of Lhasa. 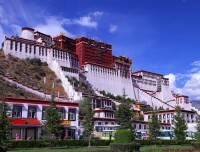 2 full day sightseeing Lhasa and check out Tibet in day eighth. 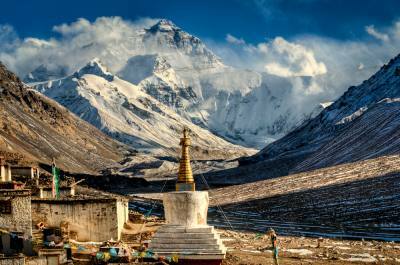 You must book the tour through any travel agencies of Nepal. 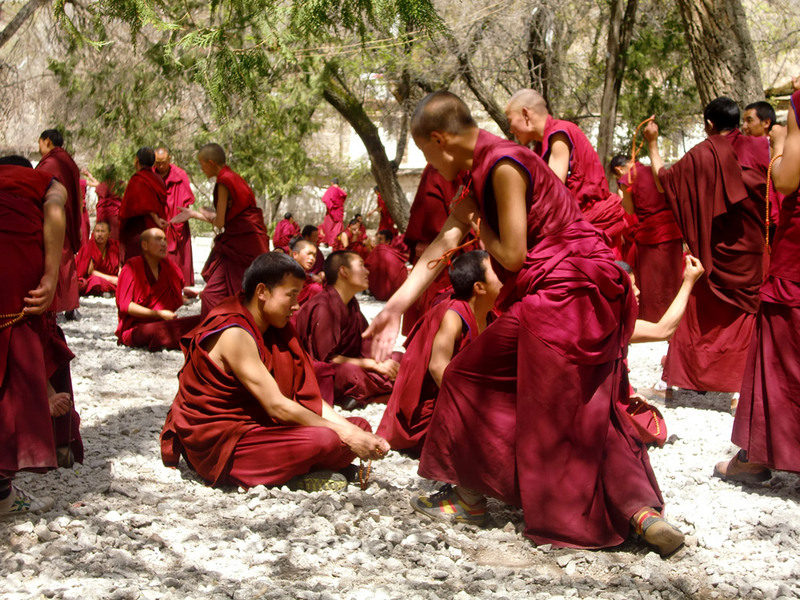 It is collection of individual tourist and send together them to Tibet. Tibet travel permit is issued by TTB and Tibet paper visa is prepared by travel agencies in Nepal. Tibet travel permit takes at least 2 weeks and another 3 working days takes to get visa from Chinese Embassy Kathmandu. Tibet travel visa is only valid up to your travel time. 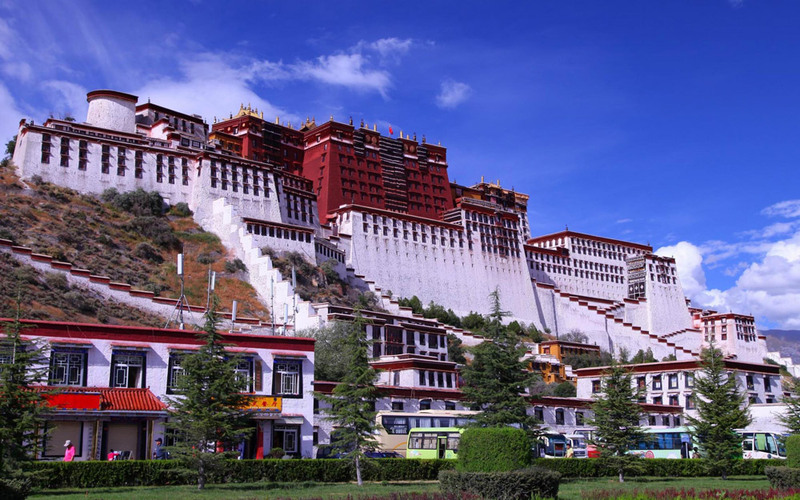 Longer visa and permit can be also issued if you are willing to go mainland china after your tour from Lhasa. This should be confirmed previously before applying. The first day of the tour begin from Kathmandu at very early in the morning. Same day reach at Kerung (First Tibetan town) to overnight crossing through Nepal Tibet immigration lie Rasuwagadi. Second day to Tingri near at Everest Base Camp. Third day to second largest Tibetan town Shigatse. Forth day to Gyantse and then to Lhasa on your fifth day. 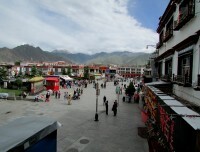 Visit Lhasa for another 2 full days and departure early in the morning of eighth day. Tibet Kailash Travel look after entire arrangement of the tour. Tibet travel permit, Tibet visa and other arrangement which we do care all. We require your passport scan copy by email to apply for Tibet travel permit at least before 2 weeks. Make sure that your passport is minimum six month valid. After Tibet travel permit received, we again need another 3 full working days in Kathmandu with your original passport, a visa picture and Embassy form. We sorry to say that there are about 31 nationalities who does not get Tibet travel permit from Nepal. Early in the morning you will drive to the Nepal- Tibet border (137km - 6/7 hours) with the scenic view of beautiful countryside. After necessary border formalities and meeting over the Tibetan guide; cross Nepal Tibet border and drive another 24 kilometer to Kerung town. Suggest to bring some dry foods as we start very early from Kathmandu and do not stop on the way for long time to eat anything. You should carry your backpack while crossing Nepal Tibet immigration. 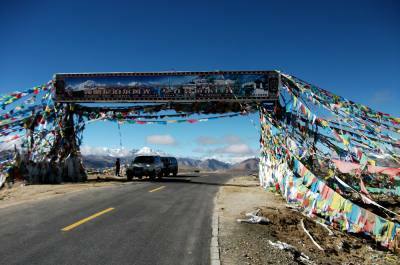 Guide will arrange the vehicle to departure you either to Gonggar Airport or to Lhasa train station. 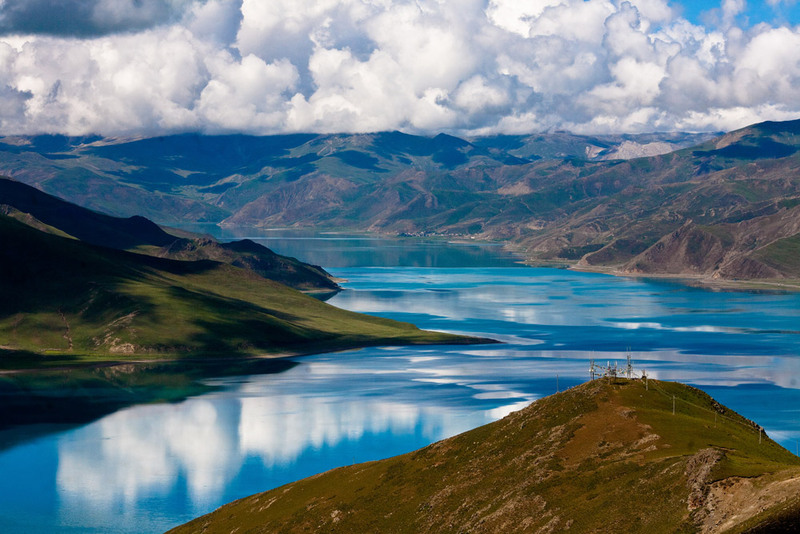 do not forget to take your original Tibet permit and visa from our guide if you are traveling further to mainland China. Accommodation in this tour is budget guest house for a night in group sharing and budget hotels for 6 nights on twin sharing. If you need single rooms in the tour, single supplimentory cost apply. Transportation is private comfirtable bus. Bus size is depend on group size. Tour group tour. It can be minimum of 10 peoples in a single group and it can go up to 30 peoples. The entire tour is facilitated with local telephone. Wifi services available at hotels in Lhasa and in Shigatse. You also can buy Chinese SIM card in your own name for your mobile. Best season for this Tour is from April till November month. Although rest of the months like December to February still suitable. You are not allow to travel Tibet in month of March. - Accommodation in this tour is the budget type of. upgrading it individualy is possible with your extra cost.